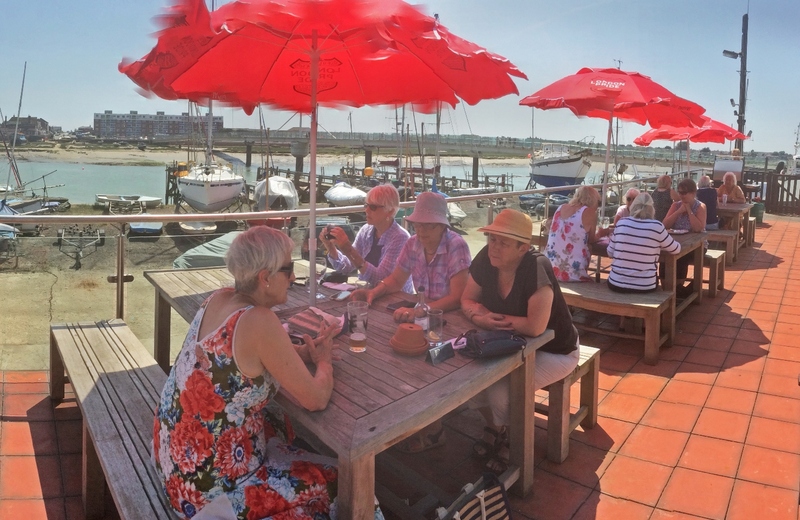 We enjoyed a lovely BBQ lunch at the Shoreham Yacht Club, luckily while the weather was hot and sunny. The food was very tasty, and the views were beautiful. This was a very enjoyable successful lunch.